Patterns of Nationhood and Saving the State in Turkey tackles a theoretical puzzle in understanding the state policy changes toward minorities and nationhood, first by placing the state in the historical context of the international system and second by unpacking the state through analysis of intra-elite competition in relation to the counter-discourses by minority groups within the context of the Ottoman Empire and Turkey. What explains the persistence and change in state policies toward minorities and nationhood? Under what conditions do states change their policies toward minorities? Why do the state elites reconsider the state-minority relations and change government policies toward nationhood? 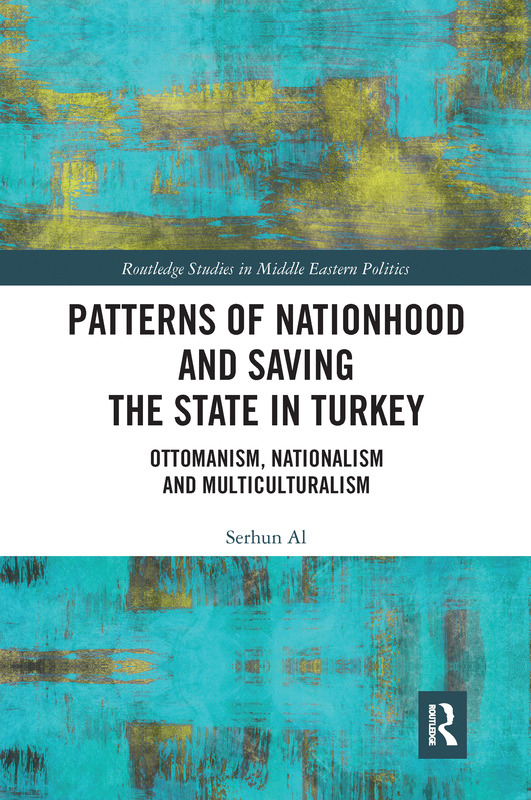 Adopting a comparative-historical analysis, the book unpacks these research questions and builds a theoretical framework by looking at three paradigmatic policy changes: Ottomanism in the mid-19th century, Turkish nationalism in the early 1920s, and multiculturalism in Turkey in the early 2000s. While the book reveals the role of international context, intrastate elite competition, and non-state actors in such policy changes, it argues that state elites adopt either exclusionary or inclusionary policies based on the idea of "survival of the state." The book is primarily an important contribution to studies in ethnicity and nationalism. It is also an essential resource for students and scholars interested in Comparative Politics, Middle East Studies, the Ottoman Empire, and Turkey.